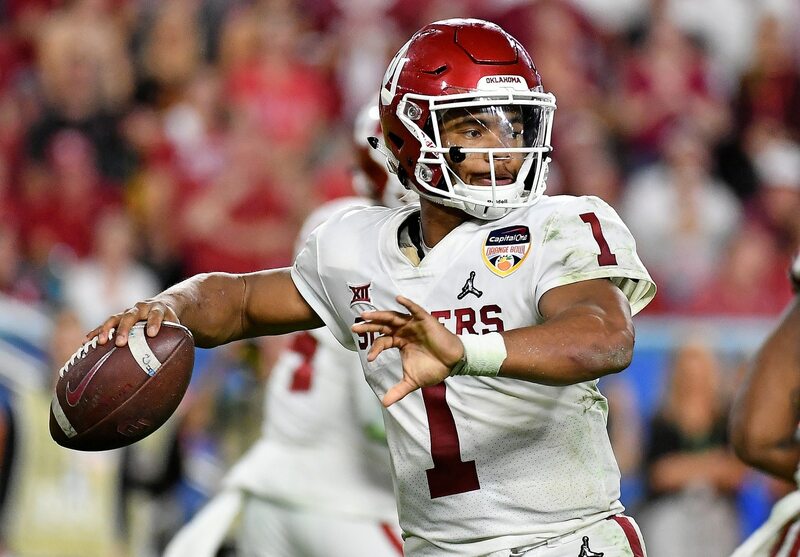 Legendary ESPN draft guru Mel Kiper is nearly 100 percent sure that the Arizona Cardinals will select quarterback Kyler Murray with the first overall pick of the 2019 NFL Draft. During Wednesday’s “First Draft Show” podcast on ESPN, Kiper said he’s “99.9%” sure Murray is the pick atop the draft for Arizona. Of course, Kiper isn’t the only one who thinks the Cardinals will take Murray with the first pick of the NFL draft this year. Even other teams reportedly believe this is going to happen. Adding infinitely more fuel to this fire is the fact that the Cardinals hosted Murray, and his agent, on Tuesday. Additionally, during the team’s first media availability session of the offseason on Tuesday, Josh Rosen was not made available to the media, and was even hidden away during the workout session while media was present. So, yeah. It really is starting to look like Murray to Arizona is a sure bet.